Location! 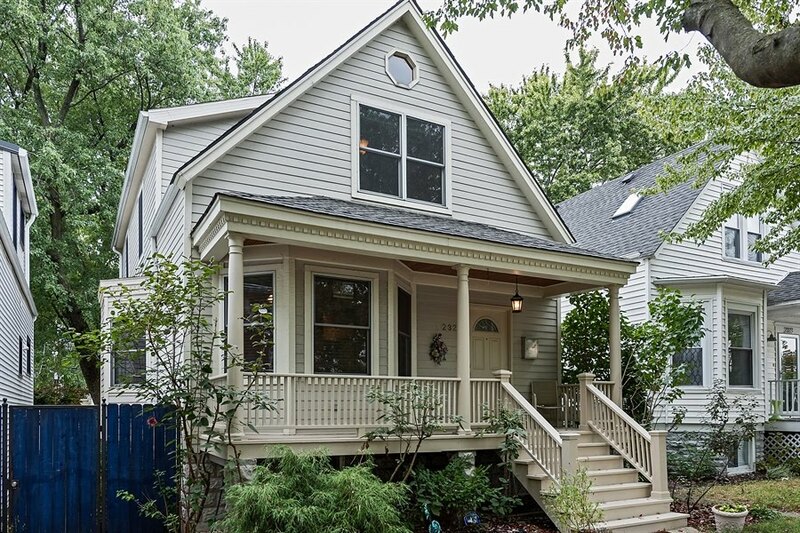 Extra-wide home set back from the street with attractive front and back landscaping and custom exterior lighting. 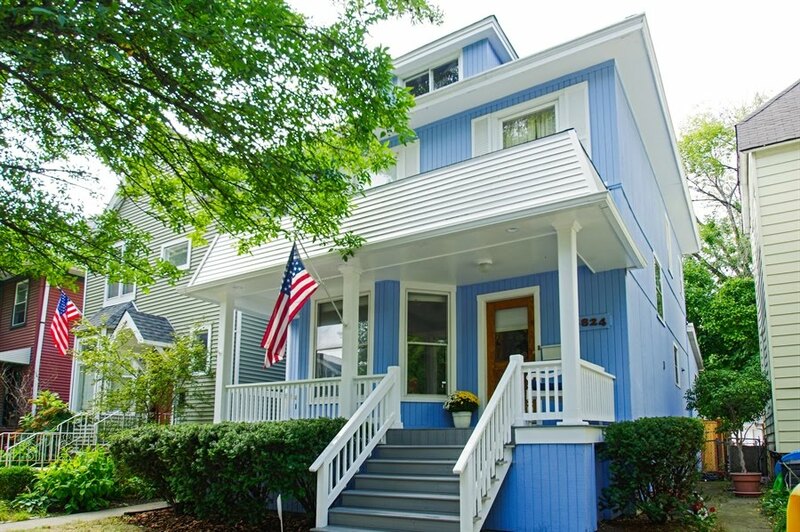 The sunny southern exposure, inviting front porch, custom windows and shutters form a classic look. 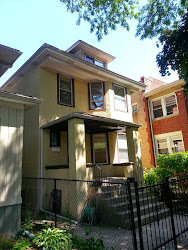 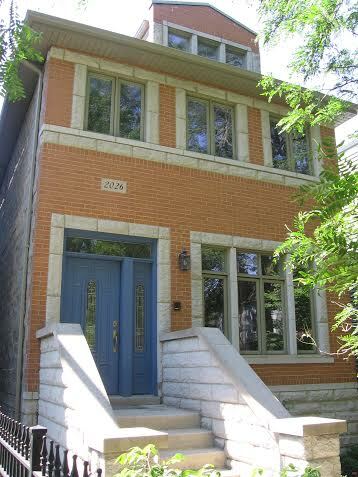 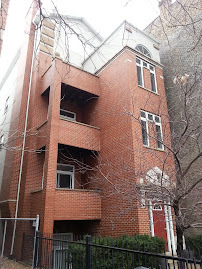 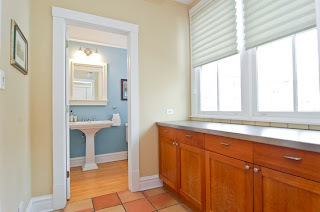 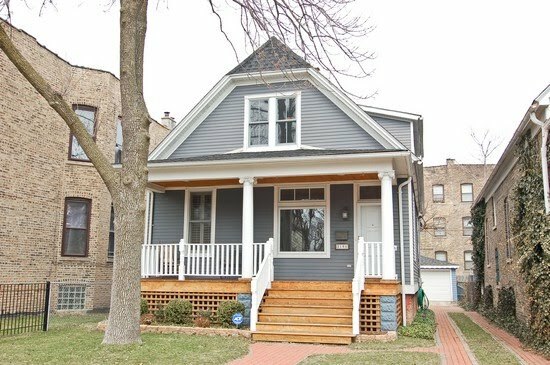 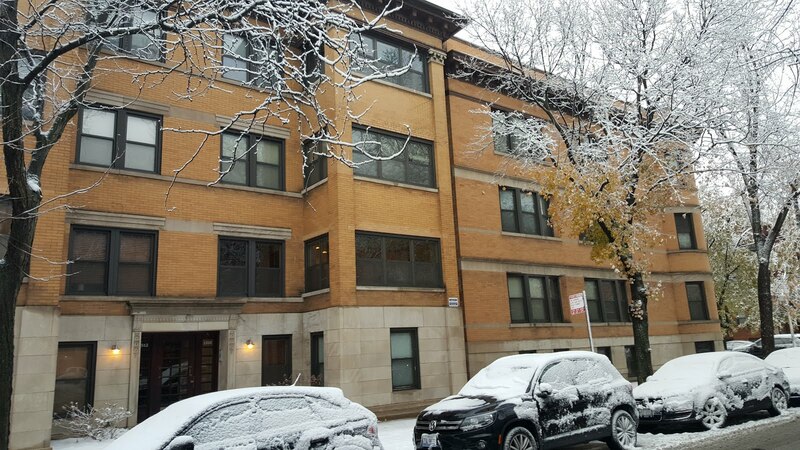 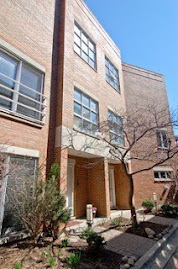 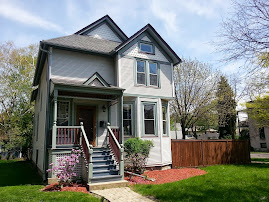 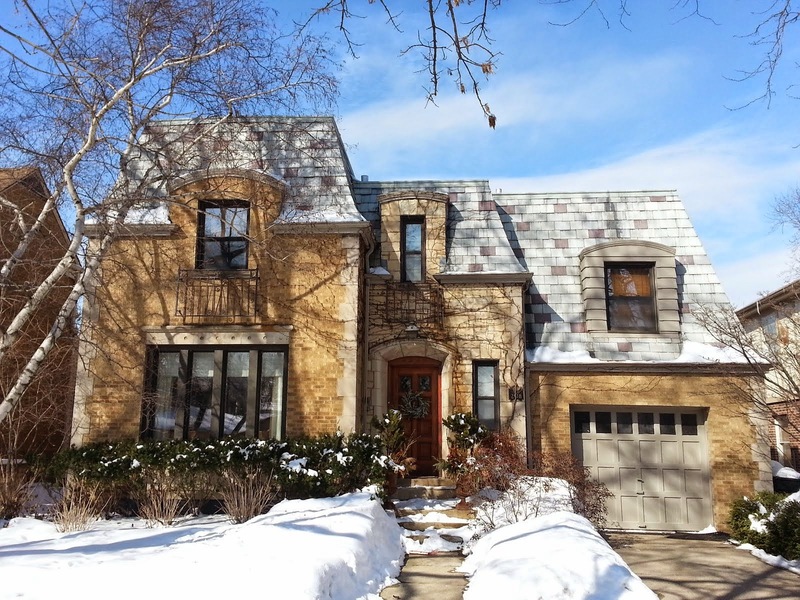 2164 W Leland, Chicago 60625 asking $799,000. View the interactive floor-plan tab here! 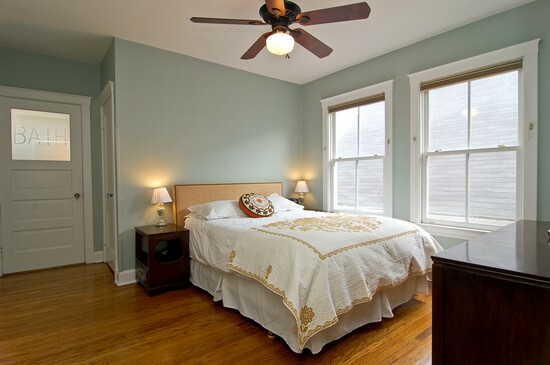 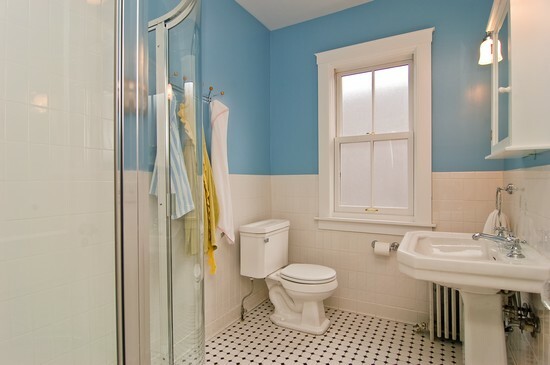 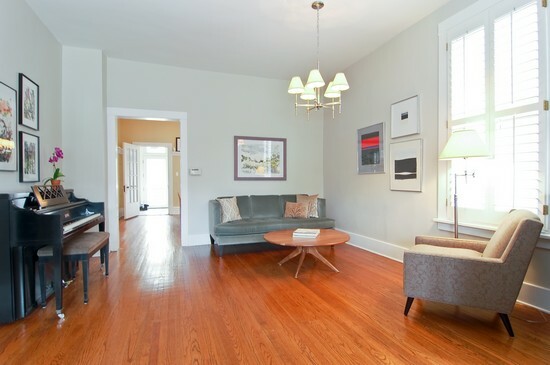 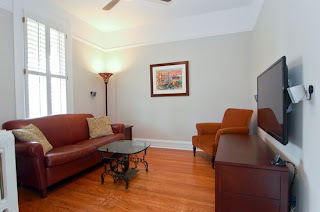 -Three Bedrooms up + main floor Den, two Full Baths and Two Half-baths. 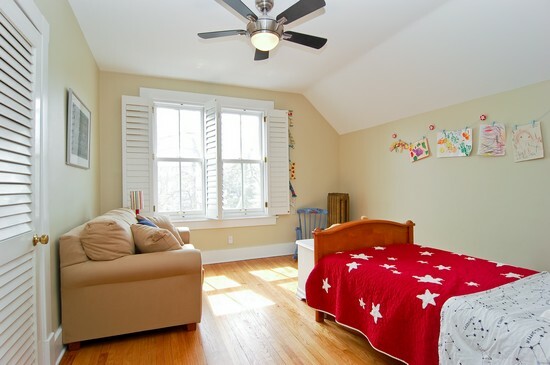 -Spacious Living Room - SpacePac central air conditioning and clean, warm hot water radiator heating. 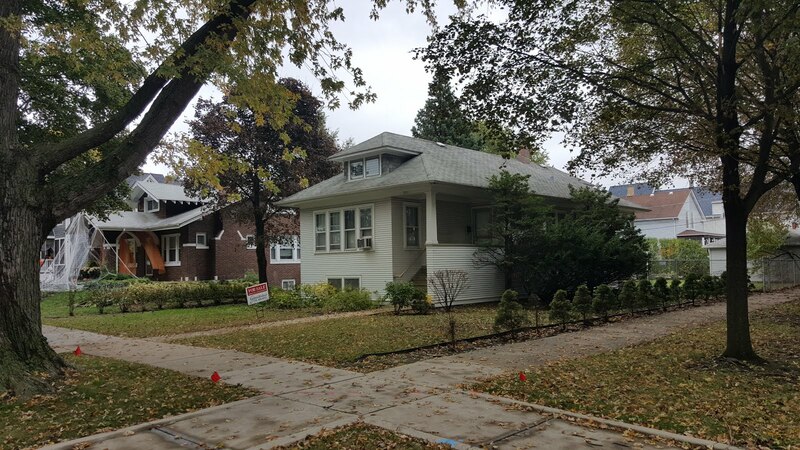 -Fully renovated custom high-end Kitchen with Dacor double oven, island cook-top, over-sized refrigerator, concrete counter tops, radiant heated floors and pantry area. -Tons of smart storage! 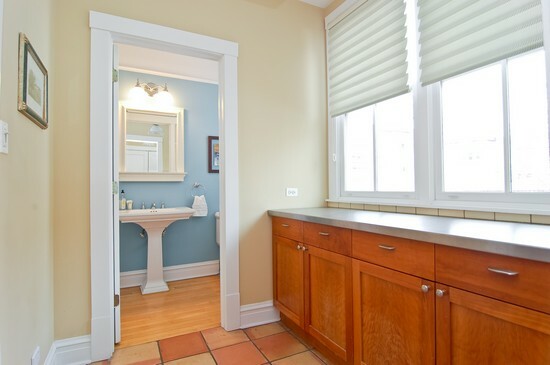 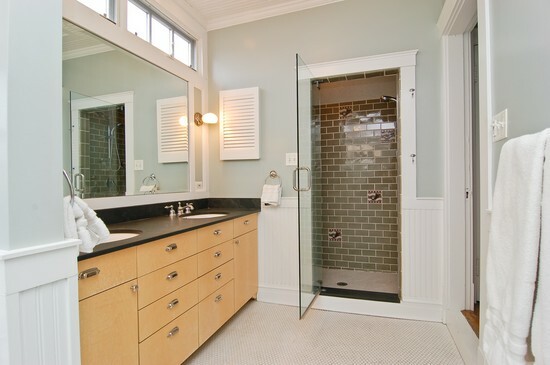 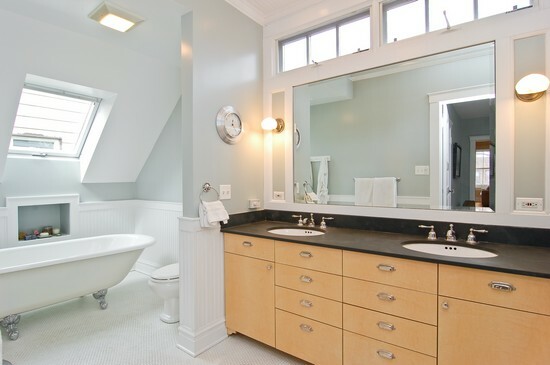 -Renovated Master Suite with outstanding Master Bath featuring Double Bowl Vanity and soap stone counter tops, designer tile in Separate Shower w/ bench seat, Claw-foot Soaking Tub, radiant heated floors and Skylight. -Large Mudroom area with radiant heated floors finished built-in cabinetry for storage leads to main floor half bath for dinner party guests -Security System -Main floor Wired for Sound, Recessed Speakers throughout with "home run" connections . 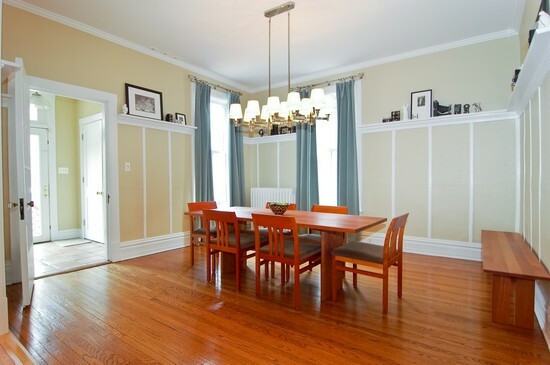 Gorgeous windows, crown molding and wainscoting! 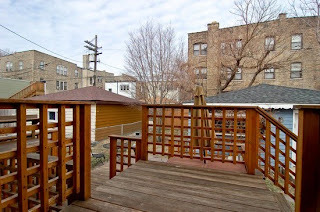 -Decking and Stone Patio in backyard -Rare Brick Side-Drive and two car garage offers plenty of Private Parking!- Lower Level features office, large family room, half-bath, large utility room with slop sinks, laundry and storage too! 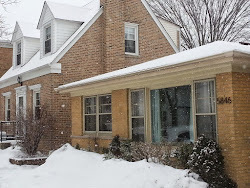 Newer HardiePlank siding, newer house and garage roofs, all windows replaced (most wood)... all the major components done! 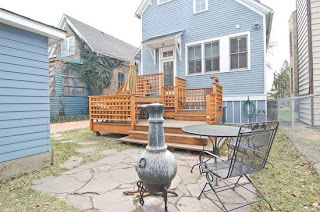 Close to everything location. 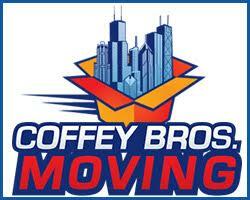 Two blocks from CTA Brown Line, Damen and Lincoln buses and close to Ravenswood Metra. 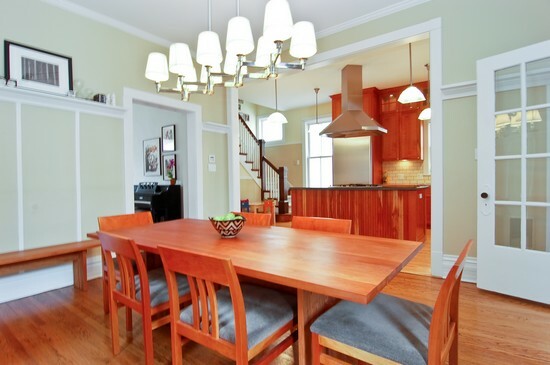 Fine dining in the heart of Lincoln Square, Old Town School of Folk Music, tons of activities for all ages, beautiful architecture and plenty of nearby school options all outside your door. 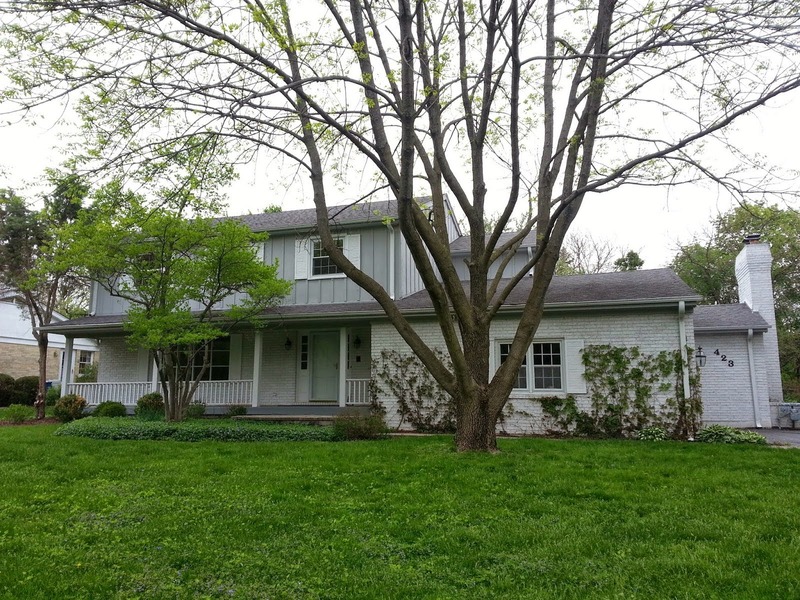 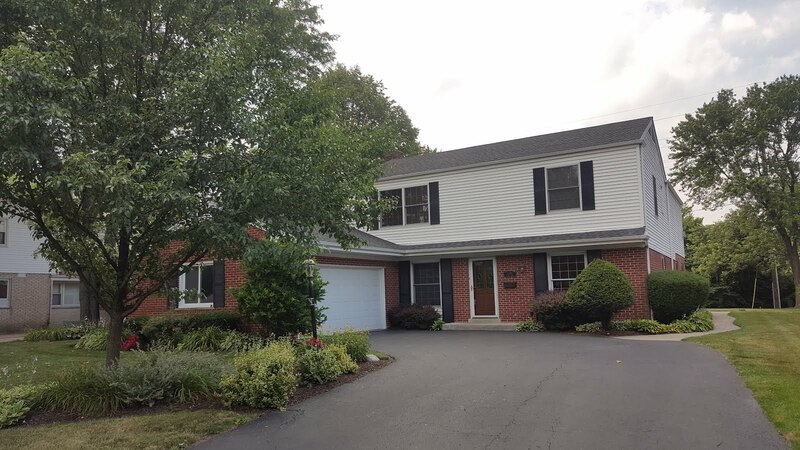 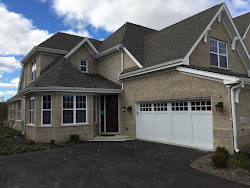 This home is broker owned by Illinois Licensed Real Estate Broker. 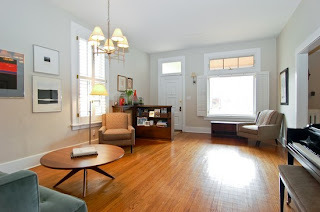 Owner is not the listing agent. 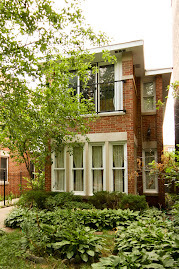 Read more Lincoln Square posts and information here!